With a respectful nod to Old English elegance, the Kingston Manor home sits..
5 Bd, 7 Ba 8,485 sq.ft.
. Pinon Soleil offers home buyers beautifully appointed custom Castle Rock ..
5 Bd, 6 Ba 6,560 sq.ft. 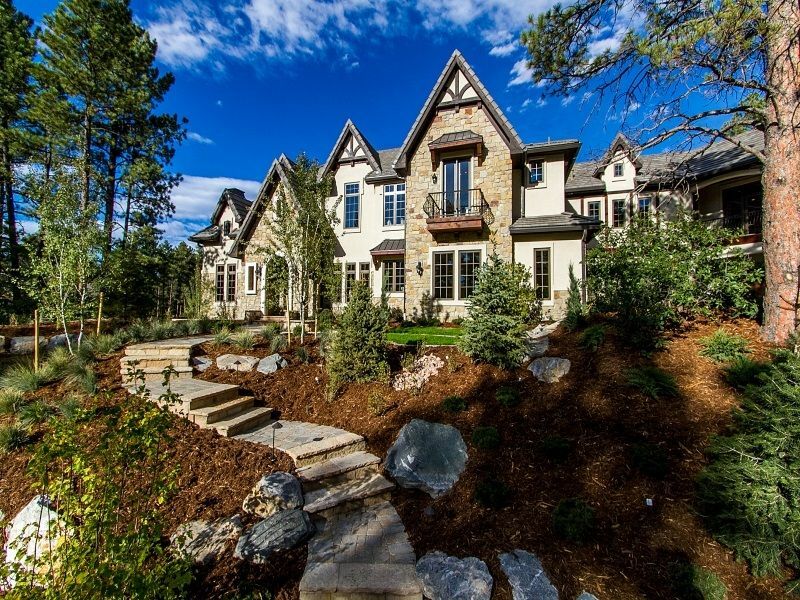 The European design is crafted with unique and special architectural detail..
5 Bd, 4.5 Ba 6,560 sq.ft. Brand New Luxury Custom Home! 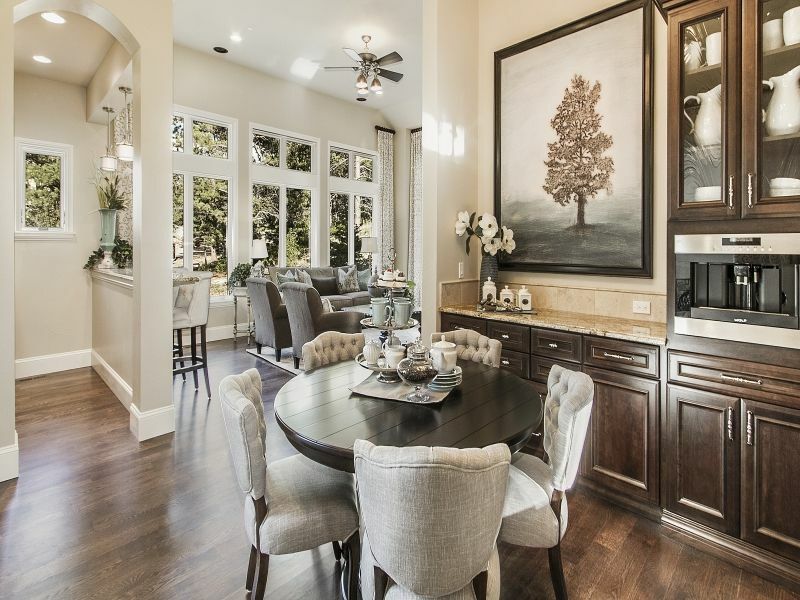 Imagine coming home to this Tuscan inspired c..
4 Bd, 6 Ba 6,246 sq.ft. 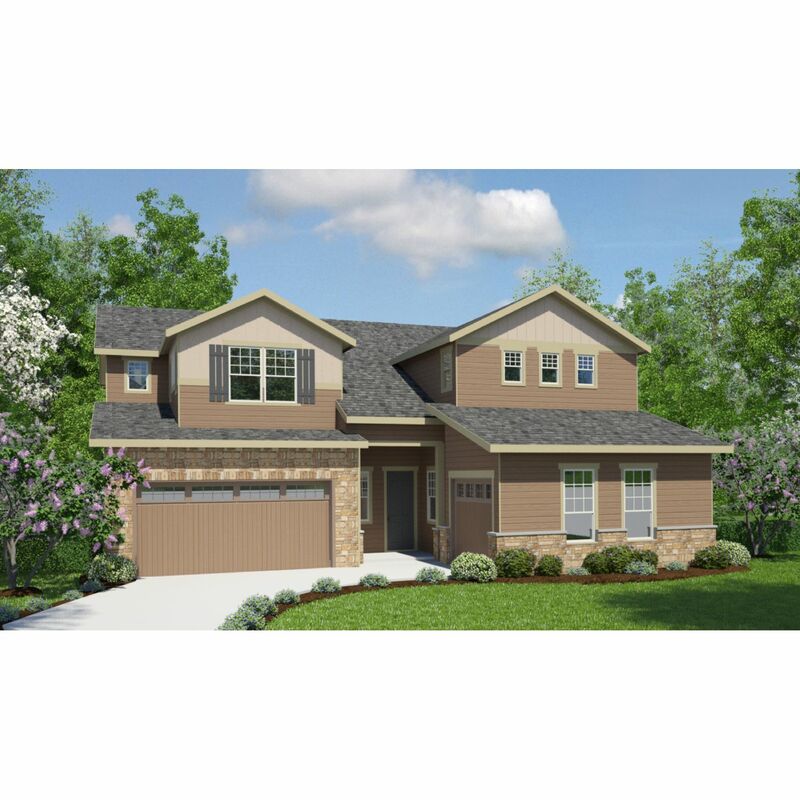 Beautiful open 2-story floorplan. Gourmet kitchen with island makes meal pr..
5 Bd, 4.5 Ba 3,602 sq.ft. Lovely open 2-story plan, kitchen open to great room with a gas fireplace a.. The property is located at 435 Sage Grouse Circle Castle Rock CO 80109 pric..
Beautiful brand new home with walk-out basement that backs to gorgeous open..
4 Bd, 4.5 Ba 2,982 sq.ft. 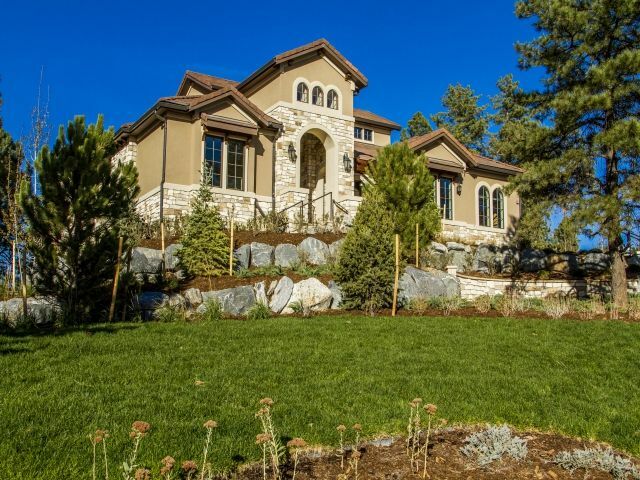 Search new homes for sale in Castle Rock! 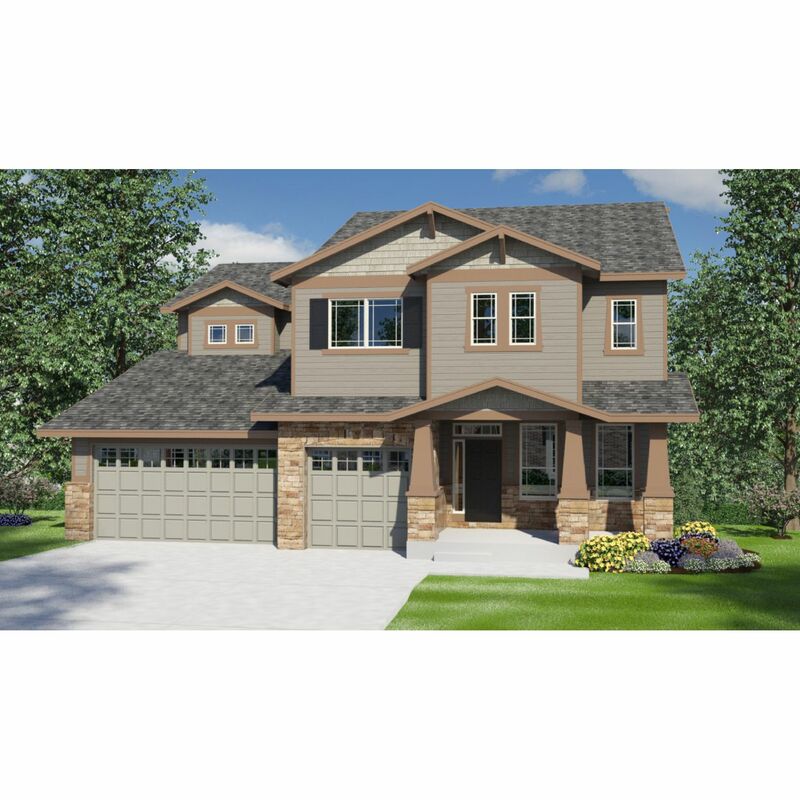 If you are looking to buy brand new homes for sale in Castle Rock - browse floor plans, view photos, models, and pricing. 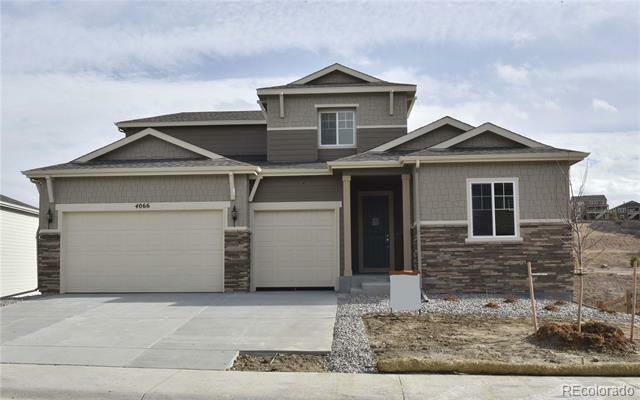 You can also see new construction homes in Castle Rock and request an appointment or more information about a specific new home.